PARKER, CO, January 19, 2018 /24-7PressRelease/ — Nicole Montez has spent two decades raising her daughter Ali who was born with Cystic Fibrosis. Within that time, she juggled family, business, and emotional life events. She has a BA in business management, is a mother of two girls, has founded two businesses, and is a best-selling author. She has spent her entire life living Brave, Fearless and Free. 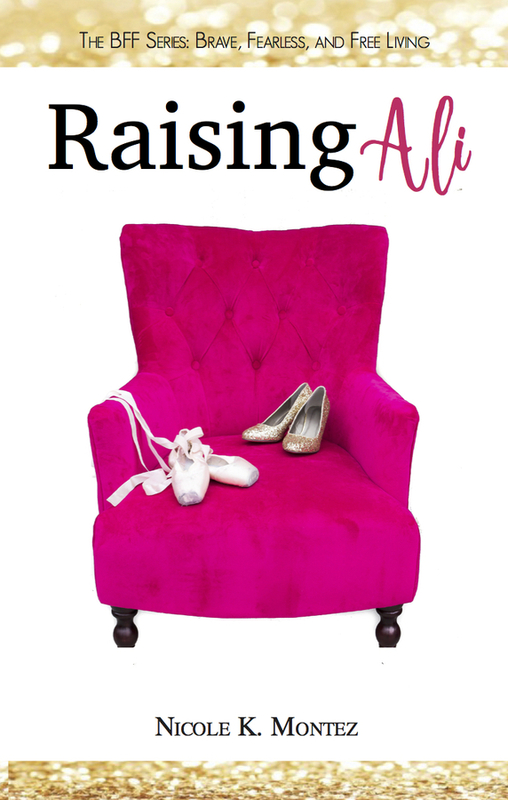 In her new book, “Raising Ali”, part of Nicole’s BFF series, you will find a courageous story from a mother’s point of view when living day to day while raising a child with Cystic Fibrosis. 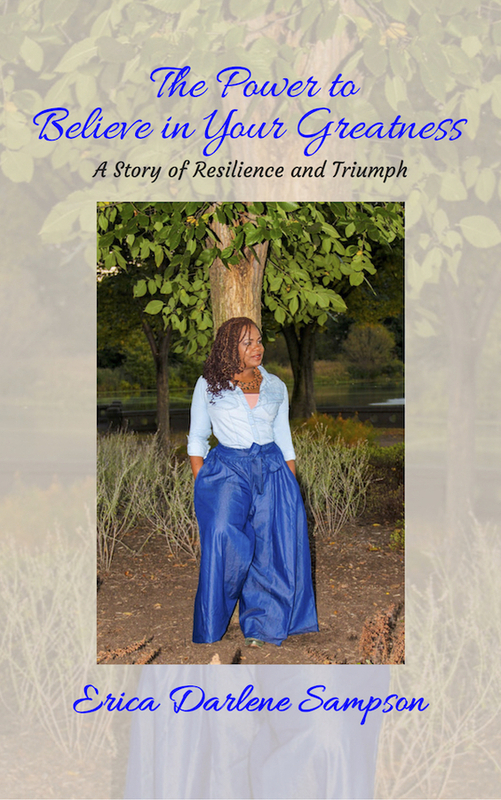 Throughout her personal story you will learn what is necessary to have in life when living in that, and many other tough situations that require great strength. Montez teaches you how to live a BFF (Brave, Fearless, and Free) life through all things that try to break you down. Here’s the truth: with every single situation, diagnosis, or life-changing event, we have a choice. At the age of twenty-five, after learning of her newborn daughter’s diagnosis with a life-threatening, fatal disease called Cystic Fibrosis, Nicole Montez chose not to think about the limits of the situation, but the possibilities. Deciding that failure was not an option, Nicole broke records, creating what most only dream of — a thriving, multi-million dollar home business. She became a highly respected veteran of the network marketing industry, and through her elite programs she’s supported and guided professional women and gained the esteemed mentorship of some of the world’s finest leaders and experts. In 2011 after losing her father to suicide she found herself in a familiar state of heartache. Again, she used that heartache to make a profound impact on other and founded The BFF Life as a way of living, which empowers women to live a brave, fearless and free life. Exactly as she lives every, equipping women with the power to embrace and own their personal life journeys with courage, faith, and freedom. As a sought-after transformational speaker and conversation connoisseur, and International Best Selling Author, Nicole has lived a story of courage and triumph that inspires live audiences nationwide. 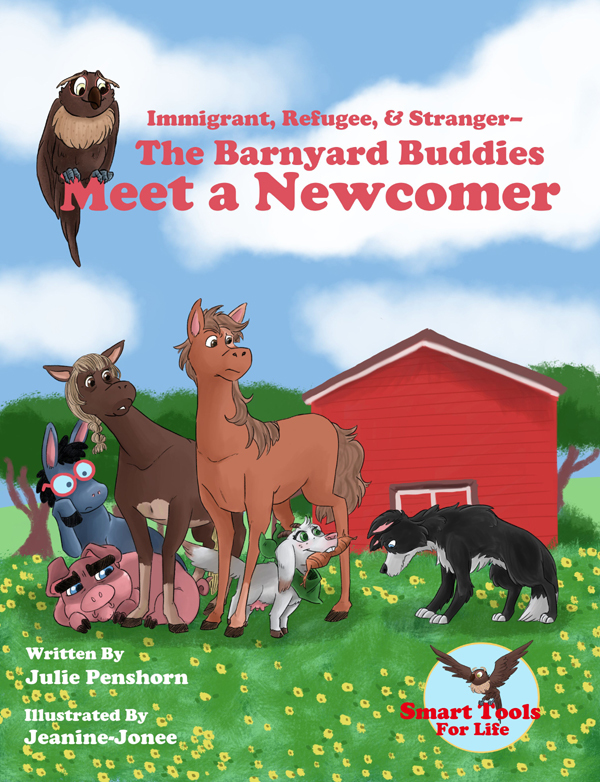 Her story will now be impacting millions more as it will be featured in her new book series, The Bff Series, with book 1; Raising Ali now available for purchase on Amazon. Although her life and efforts have catapulted her to the top, her favorite place is home, as the mother of two amazing young ladies, Alexandra and Isabella, who closely follow in her footsteps as talented and driven young women. Nicole resides and thrives in Parker, CO, sharing the ultimate lifestyle with her incredible family.